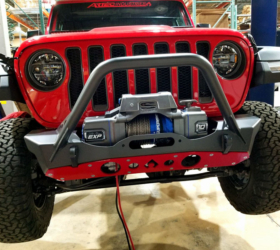 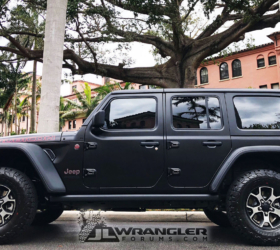 JLWF member DanW (Dan) was one of our first site members to own a JL Wrangler, picking up his Jeep JL last January when the new Jeep first launched. 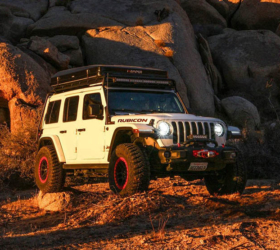 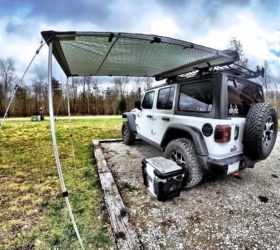 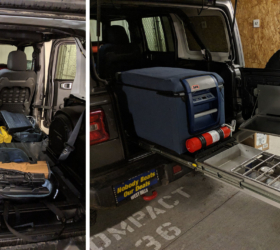 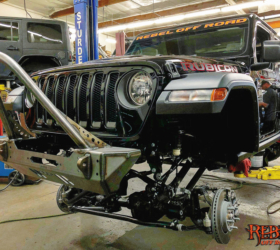 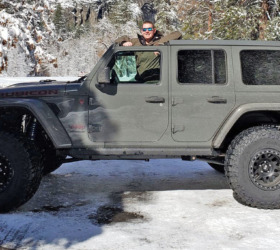 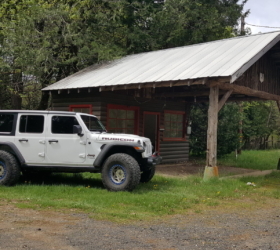 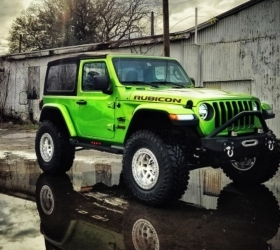 In the year since, he’s logged over 15k miles on his Rubicon and now shares his thoughts and experience in a 1-year anniversary review. 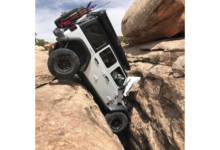 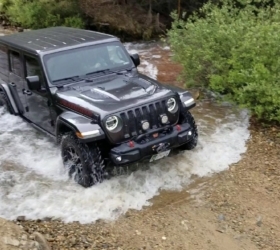 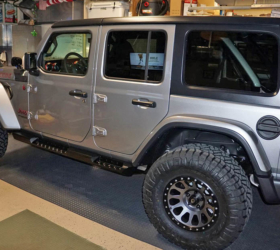 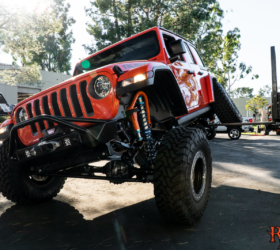 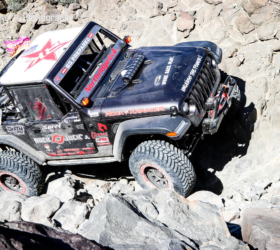 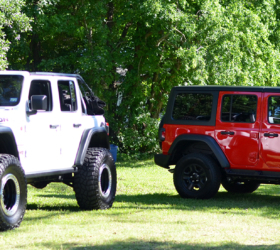 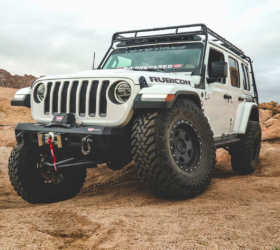 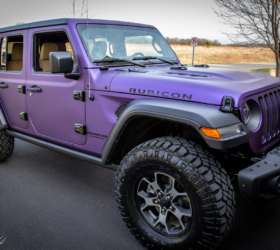 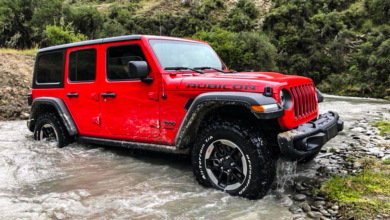 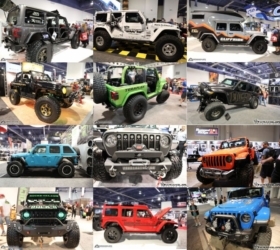 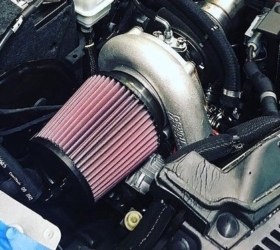 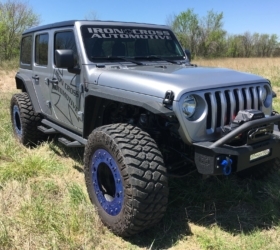 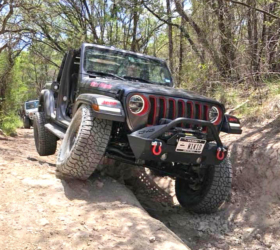 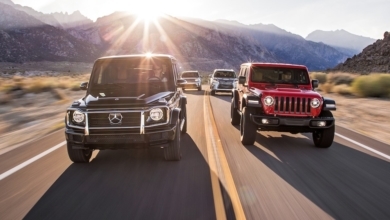 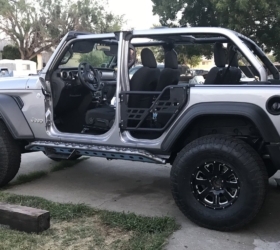 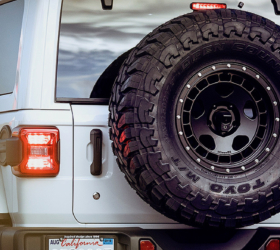 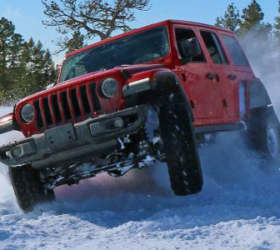 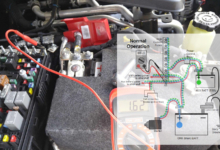 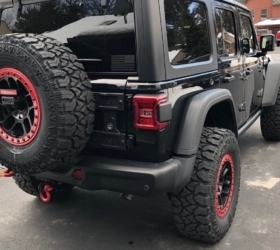 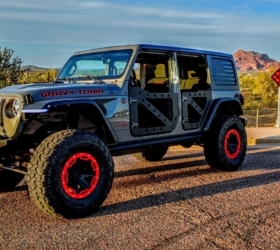 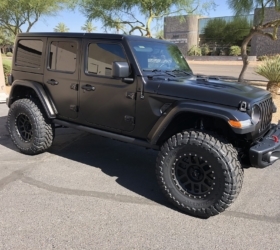 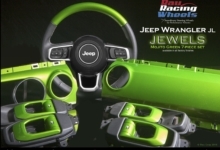 The review covers the JL’s fit / finish, manual transmission, 3.6L Pentastar, interior, steering, tires, Uconnect, off-roading, overall ownership experience and more. 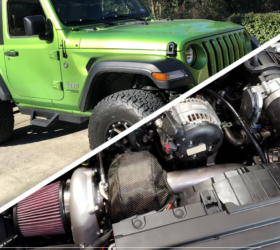 First 2018 JL Wrangler Driving Reviews and Impressions Are In!